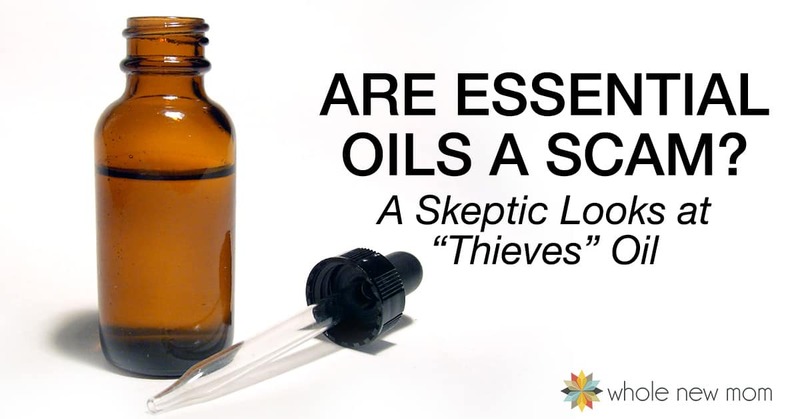 If you've heard of essential oils, you've probably heard of the amazing benefits THIEVES® or Four Thieves oil. In this post, I'm sharing with you a DIY Thieves® Recipe so that you can easily make a copycat version of this powerhouse oil blend yourself. With all the concerns about germs and antibiotic resistant bugs these days, this essential oils blend is quite the rage. See, the “bugs” mutate and become resistant to standard medications, but from what I've read they don't do the same for natural remedies, like essential oils. We had a not so great phone connection, I guess. I was pretty confused, so I finally had to ask. She then told me a story about essential oils. That apparently, back during the time of the Black Plague, thieves would go to places where the dead bodies were and they would steal goods off of the corpses. But to protect themselves from the super-contagious plague grossness, they would put a blend of oils or spices on themselves. 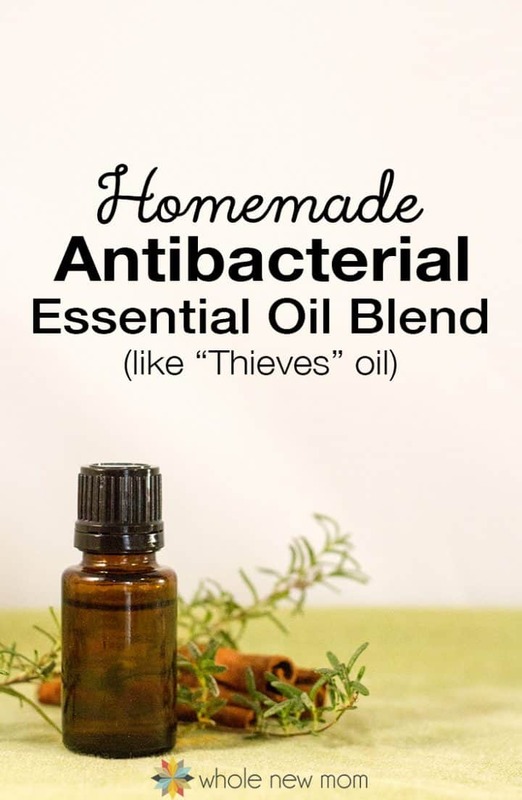 Supposedly the THIEVES® blend by Young Living oils was made to mimic the germ-killing blend. Now, I don't know if this is all true or not. There are plenty of folks who claim it's true–and many who claim it isn't. I suspect that there is some truth to it. Regardless, we've used several similar blends, and we have been pleased with the results of most of them. Honestly, however, I like this DIY blend better than one of the big name blends that I tried. So–enter my version of this blend….My Homemade Antibacterial Oil Blend. I love making Essential Oils Blends like this Purify Blend, Essential Oils Breathe Blend, and these Essential Oils for Energy. Following are ideas that I have read about or personally used. Of course, with the medical uses, I am not a medical practitioner, nor do I pretend to be one. But these are uses I have heard about or ways that I have personal experience with myself. Again, some of the oils in this blend are “hot” and can burn. Please dilute with a carrier oil before applying directly to skin. 1. For sickness – diffuse in the air or use topically, remembering to dilute with a carrier oil if using topically. 4. Dental issues – I have occasionally swished with 1-2 tsp of coconut oil with about 4 drops of antibacterial oils added to address dental concerns. 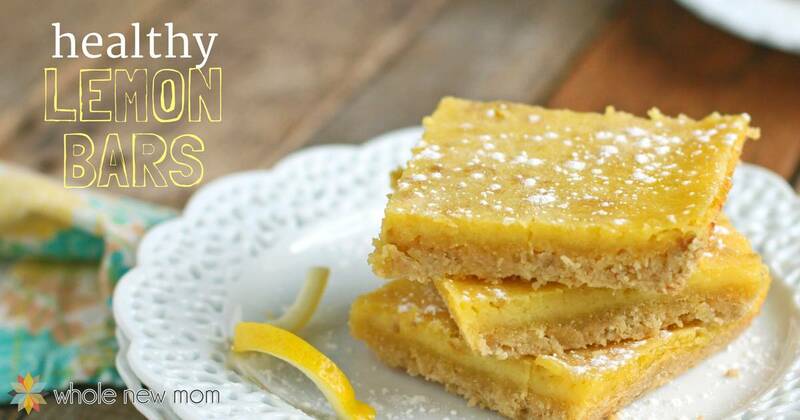 I hope to share some recipes in the not-too-distant future, so make sure you are subscribed to my email feed. You wouldn't want to miss that, now would you :)? Essential Oils are sold all over the place. I personally left the 2 big Direct Sales companies and went with Rocky Mountain Oils after a lot of investigating. A lot. As in–Going to lose my mind if I have to call another company lot. You can check out Rocky Mountain here. Their oils are top notch and they are very helpful people. If you don't feel like making your own blend, here is their Immune Blend. I like it quite a bit and a local friend of mine has used it successfully to fight off numerous sinus infections. You can read my series, “Which Essential Oils Company is Best?” here. It's really fascinating–and things get pretty dicey in the comments so get a cuppa (I recommend my Rich and Nutritious Won't-Mess-with-Your Adrenals Coffee Substitute with a splash of coconut milk and stevia (and a little cocoa if you're feeling adventurous) and sit down to read them. I guarantee you'll learn a lot. For the bottles, you can use an old essential oil bottle like I did, or you can head over to Amazon and get an amber dropper bottle like this one there. Under age 3: Can be diffused or applied topically up to .5%. Age 3-6 – Can be diffused or applied topically up to 1%. These are “hot” oils and as such care should be taken when applying them topically. Note – this safety information is up to date as of the update of this post. Please consult with an aromatherapist to make sure that new developments have not been determined. There are a variety of recommendations for dilution of these oils for safety, but one recommendation is to dilute Cinnamon to .07% or (rounded to) .1% max and Clove to .5% max. 1. Add oils, one by one, to your container of choice. (I used an old essential oil bottle that used to hold one of the oils in this blend.) 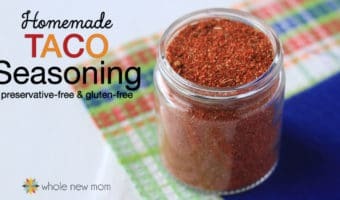 You can purchase blue cobalt bottles here, which are thought by some to be the preferred glass for storing essential oils. 1. Eucalyptus oils have a component that is poisonous. Typically most essential oils companies mention this toxicity regarding Eucalyptus Globulus only. According to this, you would need to ingest 3.5 ml of the oil to be fatal. So for sure keep these oils out of the reach of children. For safety reasons, Eucalyptus Citriodora might be the best choice to use in this blend though the big oils companies use Eucalyptus Radiata in theirs. Make sure to read the labels on your essential oils bottles carefully before using. 2. This oil blend is hot. It can burn sensitive skin, or throat lining, etc. Use with caution and dilute appropriately. I encourage you to do your own research to find out what dilution works best for you. This Fractionated Coconut Oil is the most used oil for blending of essential oils. 3. According to current research, essential oils should not be used topically on children 2 and under. Also, due to its high 1,8 Cineole constituent, Eucalyptus radiata should not be used on children who have chronic respiratory issues. This blend is usually considered a “hot” blend and as such should always be diluted for topical use. Interested in making More Essential Oils Blends? Aromatherapy: A Holistic Guide to Natural Healing with Essential Oils has a bunch of recipe blends for health and beauty to get you on your way. This book is really great. 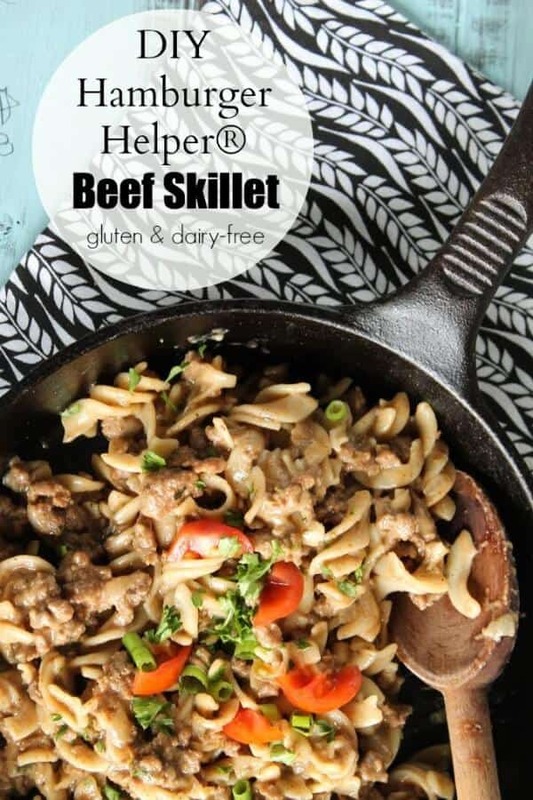 It has a reference guide, very useful blends that work, and it's user-friendly. Plus, the oils used in the blends are readily available so you aren't going to be going on a wild goose chase trying to find specialty oils that almost no one carries. 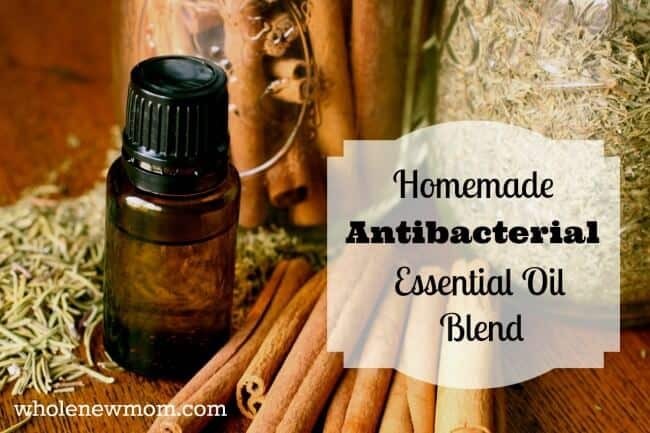 Have you used an antibacterial essential oils blend before? i use this oil “thieves’ mixed with avacado oil. I put on my forehead & sinasis & behind my ears. It takes the swelling down &openes up everything! THANKS SO MUCH! For topical daily use, a 2% dilution is recommended for adults (lower is always acceptable as well). This oil should never be used with children. 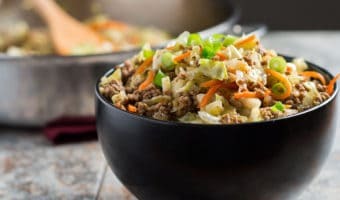 It is the classic recipe. I checked it. For dilution, a 2% solution would be about 15 drops per ounce, mixed with a carrier oil. You can use higher concentrations, but these are not recommended for long-term use. I have not yet had a chance to try this blend, but I am planning to make some soon and give it a try. It comes highly recommended! Because of seizures, I can not use Rosemary or Eucalyptus. Do you have any other suggestions on oils that can take their place? Tea Tree is known for antibacterial benefits – lavender or peppermint might be good alternatives as well. Hope that helps. I would like to know the connection with eucalyptus, rosemary, and seizures? Thank you. Fennel, Hyssop, Rosemary, Sage and Wormwood and the other essential oils can overstimulate the nervous system and cause further seizures. Yes, I have been using oil of oregano for many years- no sinus problems in 14 years & no colds. Great for fungus, too. I put four drops in an ounce of green tea daily & swallow Cat scratched me bad infection- put drop of oil of oregano on & overnight practically cured. Using thieves mostly drops on my toothbrush. Love it.